Mr. Yojak Vasa comes to Silverwood Partners with over 25 years of engineering and management experience in the communications, consumer electronics and video (Pay-TV and OTT) industries. Mr. Vasa most recently was a member of the Strategy and Product Management team in Cisco’s Service Provider Video Software and Solutions business where he led strategic partnerships and negotiated complex commercial agreements for Cisco. He was responsible for Product Strategy and Management for live video encoding solutions at Inlet Technologies, acquired by Cisco in 2011. 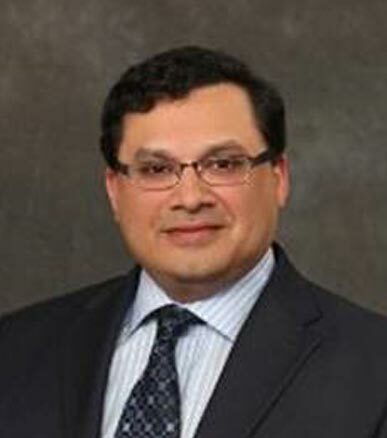 Prior to Inlet Technologies, Mr. Vasa headed the North American Platform Planning team at Sony Ericsson where he assisted in the design, compliance and introduction of numerous mobile phones, chipsets and software solutions into the Americas markets at customers such as AT&T, Rogers and T-Mobile. Mr. Vasa started his career at Ericsson developing real-time solutions for wireline and wireless switching for the American market. Mr. Vasa currently has co-inventorship on fourteen patents and holds a BS in Computer Science Engineering from the University of Texas at Arlington and an MBA from the Kenan-Flagler School of Business at the University of North Carolina at Chapel Hill.